The federal government has pledged a significant increase in funding for post-secondary Indigenous students. Announced on March 19, the new federal budget proposes an investment of $327.5 million over five years to fund First Nations students through the Post Secondary Student Support Program (PSSSP). The budget also pledges an investment of $362 million over 10 years to support a Métis-led post-secondary education strategy to reduce the labour market gaps between Métis and non-Indigenous peoples. The budget also acknowledges the very low rates of post-secondary education attainment among Inuit youth, leading to a proposed investment of $125.5 million over 10 years for an Inuit-led post-secondary education strategy. Dr. Margaret Moss, director of the First Nations Longhouse at UBC, said she is “very encouraged” by the budget’s increase in investments in Indigenous post-secondary education. Moss is a member of the Mandan, Hidatsa and Arikara Nations and holds equal lineage as Canadian Sioux. Moss noted that an increase in funding for Indigenous students would help more students who face financial barriers reach post-secondary education and increase retention rates by alleviating costs. “Seeing an increase in the budget means nothing but good,” she said. AMS VP External Cristina Ilnitchi said the society is also “incredibly excited” about this proposal. “[The new budget] really recognizes the need to take action to lower barriers for marginalized groups, to create opportunities for all students, and alleviate difficult financial situations,” Ilnitchi said. 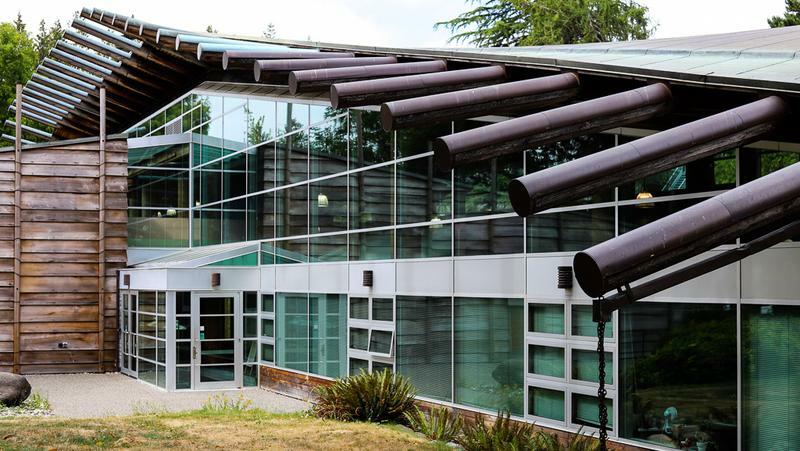 According to the UBC First Nations House of Learning, the PSSSP funding is given to bands, which would then be directed to eligible students who have been accepted by a post-secondary school. There’s also an option for bands to directly transfer payment to the school. With these fundings still in the form of proposals, Ilnitchi noted that she is working to present the asks of Indigenous students at UBC to the federal government. According to her, this consultation will take place in the coming months. “In terms of the tangible asks, these will be developed in partnership with the Indigenous students that we are reaching out to,” Ilnitchi said. She also stressed the need in future years to track the impact of these funds and analyze their effects on Indigenous student access and retention within post-secondary education. “We really do need to track and see, did this funding help? And to what extent did it help? This really can’t be the be all, end all,” Moss said. “This funding will help ensure that the voices of First Nations, Inuit and Métis youth remain central to reconciliation initiatives,” the budget mentioned. The need for this additional step is also shared by groups at UBC. Ilnitchi highlighted the importance in having an ongoing Indigenous-led dialogue in the federal sphere with youth. “I think it’s important that in two parts, there is continued funding and also re-envisioning work going forward that needs to be done in partnership with Indigenous peoples,” she said. Previously, Ilnitchi has been criticized for not adequately engaging with Indigenous students in her federal lobby trip in 2018. She said she hopes to learn from the mistake to strengthen future engagement and advocacy effort. “My first step is going to be reaching out to these communities to not just ask them what kind of advocacy they want, but also what they want the engagement with the AMS and their communities to look like, and for it to be on their terms,” she said. 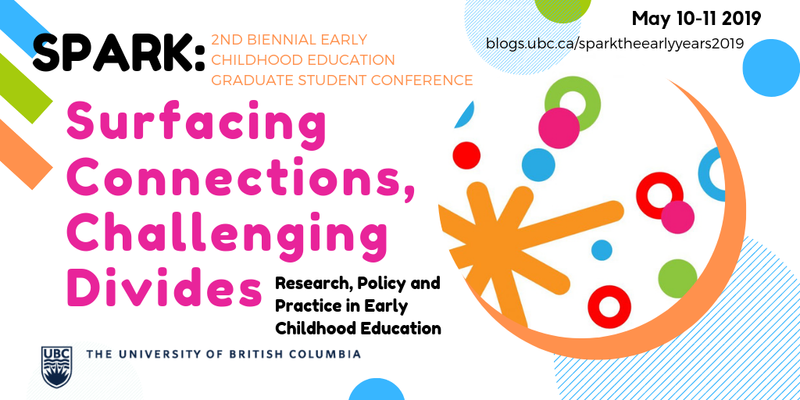 Moss acknowledged that finances aside, there remain other persistent challenges that Indigenous students face when accessing post-secondary education, such as significant cultural barriers. She believes that this is a problem best fixed by local initiatives, such as the presence of the First Nations Longhouse in UBC. “I think that it is essential, especially if people are coming from remote areas into this huge city and huge campus, that they do have some way to connect,” Moss said. This article has been updated to clarify the process around the Post Secondary Student Support Program and Dr. Margaret Moss’s quote.